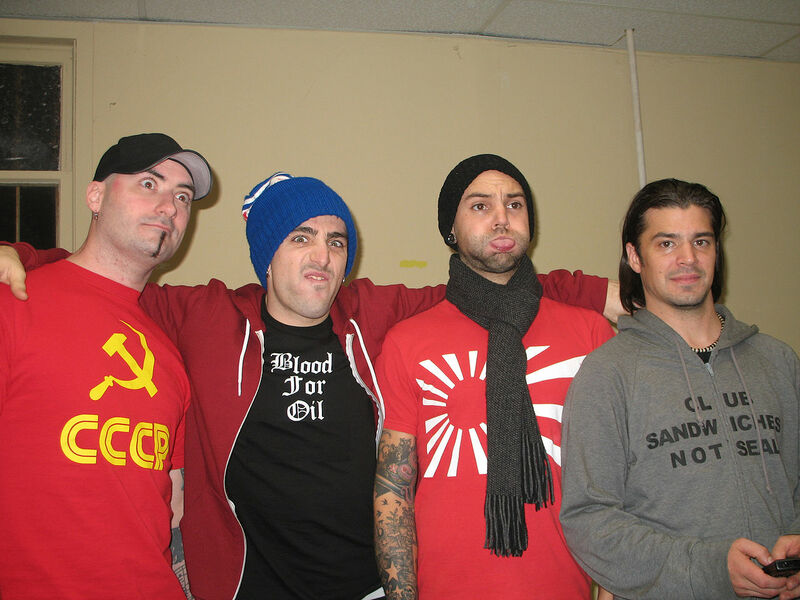 Vancouver/Abbotsford/Toronto – The firestorm of controversy surrounding the pop-rock group Hedley has ramped up. 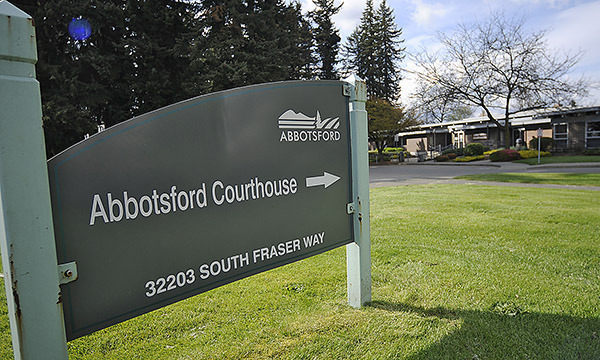 The band started from humble beginnings in Abbotsford in 2003 and quickly became Top 40 darlings . Concerts and t-shirt sales were always steady. (For the record, They were named after Hedley BC. They chose the name after members heard that it was for sale for $346,000. That has all come to a screeching halt over allegations coming from the last few days, that the band took liberties with fans back stage and in other locations. One report went so far as to accuse the band of drugging an underage fan. No formal charges have been laid as of yet, but the damage has been done. Hedley has been dropped from the March 25 roster of the Juno Awards. CBC and Corus Radio have dropped the band from their playlists. Locally, Corus owns Rock 101 and CFOX. 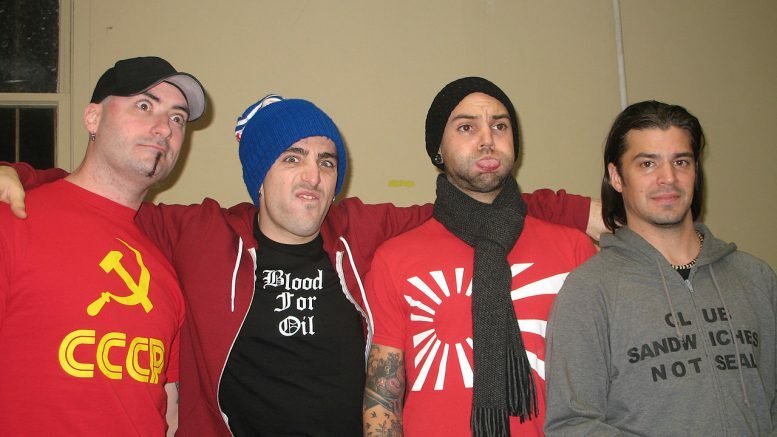 Hedley were always the mainstays of the WE concert run. Cross country shows packed with high school kids to show them empowerment. That relationship has been terminated. NOTE that as of now, no formal charges have been laid. Times in the music business have certainly changed. Many media veterans have plenty of legendary stories involving musicians taking liberties with young fans. Probably the most notorious was from 1969 involving Led Zeppelin, Seattle’s Edgewater Inn, young “groupies” and a mudshark. The song about the incident made into rock folklore by Frank Zappa. No one in the industry has ever denied the incident, although many have also distanced themselves from it, including Robert Plant. Now in 2018 with the #MeToo movement, it is wise for anyone in the arts to mind their p’s and q’s. Be the first to comment on "Abbotsford’s Hedley Dropped From Management, Junos Amidst Sexual Misconduct Allegations"